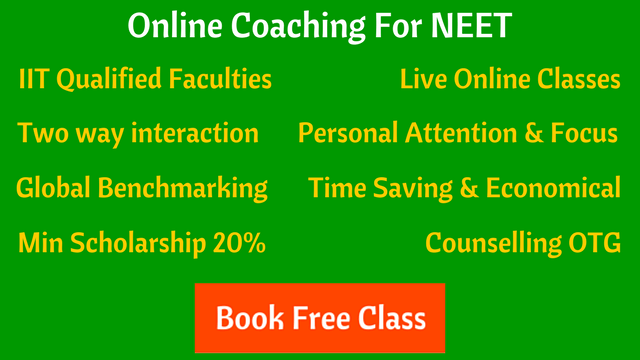 What Should be the NEET 2019 Exam Day Schedule and Strategy? 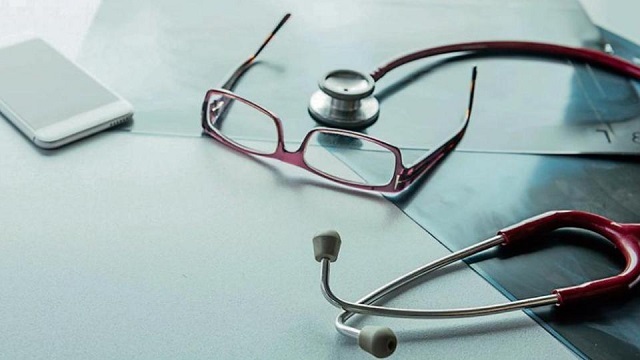 What Should be the NEET 2019 Exam Day Schedule and Strategy? What Should be the NEET 2019 Exam Day Schedule and Strategy? This question set me into thinking regarding the mistakes we usually make while appearing for any exam. So here I list the do’s and don’ts while giving NEET paper. Reach exam centre before time, at least 1 hour earlier. That will prevent last minute anxiety and will help focus on the big day. Check your seating arrangement carefully. Notice for any destroyed benches or uncomfortable desks. If any problem, report it to the invigilator. Check the pen which will be provided to you. In case of any problem, ask for a new pen. Be very careful while bubbling your sheet number and roll number in the OMR sheet. Locate the clock on the wall. Half the time students fail to notice the clock, and hence fail in time management. Start the subject you are more confident in, preferably biology. Once you get an answer, mark the correct option in the OMR sheet simultaneously. This would avoid any bubbling error at the end. Solve paper systematically. Finish with one subject at a time. Skip those questions where you aren’t getting an answer. Keep in mind to come back to those questions when you are nearly done with other questions. Also, dress according to the guidelines issued by NEET authority. This would avoid any last minute rush or diversion of mind at the last moment. When you reach exam centre early, don’t look at what other students are reading. Concentrate on your last minute revision. Don’t remain highly demotivated or excited before appearing for paper. Similarly in the class (exam centre), don’t look at other students. This would serve as a major distracting factor. When you get stuck up on an answer, don’t think how you wasted your time while preparing. Instead, move towards the next question. Don’t let yourself get dehydrated. Don’t solve questions in either big words or extremely small words. Be systematic so that you don’t get confused while double checking the answer. Don’t try to cheat or help others. You are there for yourself. I think these are enough points that are really necessary to be kept in mind while appearing in NEET 2019. To know more about me, visit my Quora profile. Amatullah is pursuing her MBBS from Mumbai and is keen on guiding the current aspirants regarding various strategies and approach required for cracking NEET.